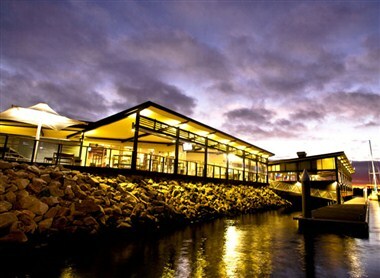 Yamba Shores Tavern is Yamba’s only true waterfront venue and having recently completed a multi-million dollar redevelopment is most certainly the jewel in Yamba’s crown. Arrive by either car or boat and come and experience our famous Bistro. Enjoy lunch or dinner on the brand new Clarence Deck while the kids enjoy Yamba’s biggest covered playground. Enjoy the new Lounge Deck Cafe with coffee and cakes all day, have a bet in our premium TAB or for those looking for Yamba’s leading dining experience we offer Shores Restaurant. 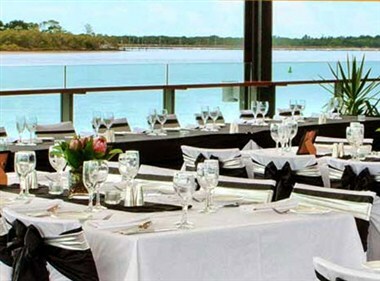 Weddings and functions are our specialty and we offer the choice of the Clarence Deck, or for that more intimate setting, Shores Restaurant. There’s something for everyone at the brand new Yamba Shores Tavern, come and play today.